Today’s post comes to us compliments of Ken Mason at Spencer Fane Britt and Browne LLP. 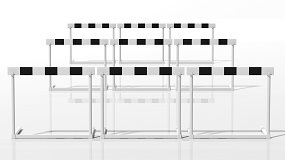 Employers: Have you cleared these 3 ACA compliance hurdles? 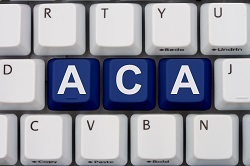 While many employers might be “in the groove” of ACA compliance by now, this is no time to get complacent. 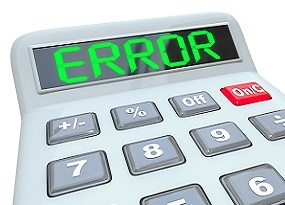 There are more changes coming just around the corner in 2015 for those who sponsor group health plans. 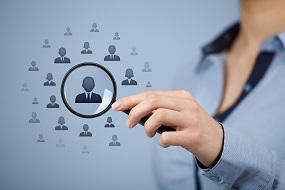 Communicating effectively with your employees can be a challenge any time of the year. But if there’s one time your communication needs to be crystal clear and hitting the mark, it’s during annual open enrollment for healthcare benefits.